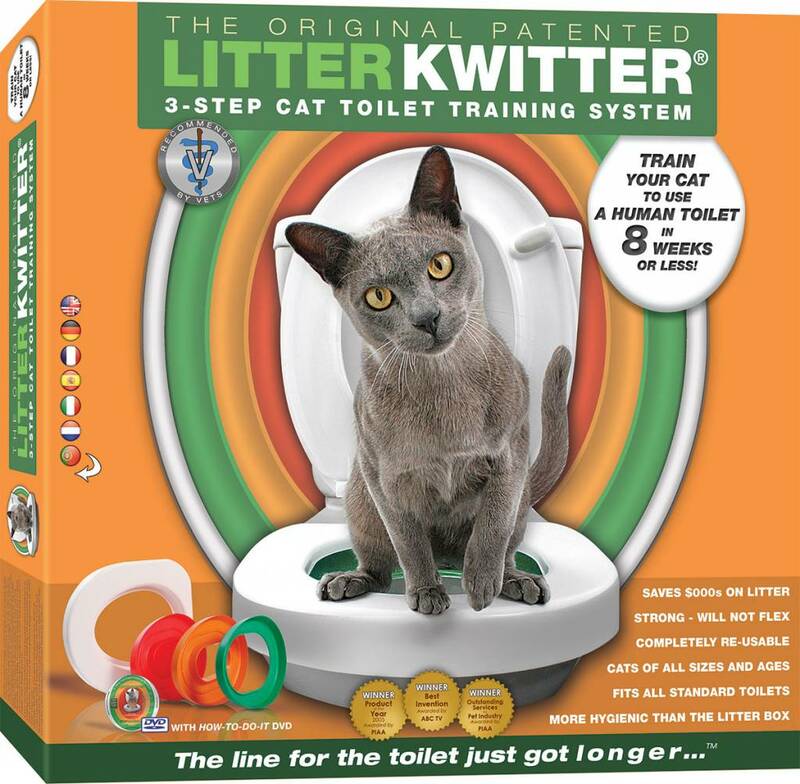 A revolutionary system that teaches your cat to use a normal toilet - and not on the litter! 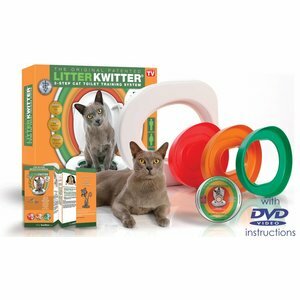 This product is the solution if you also dislike the litter. 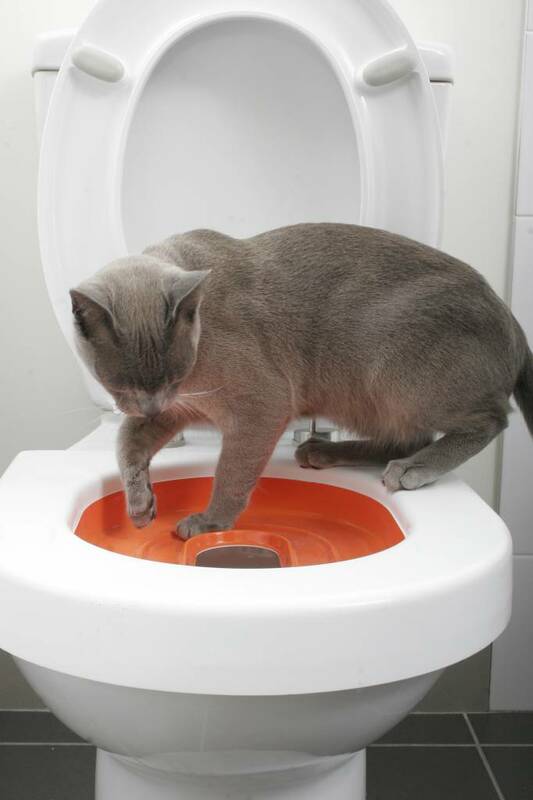 This helps you to train your cat to make use of a normal toilet in your house. 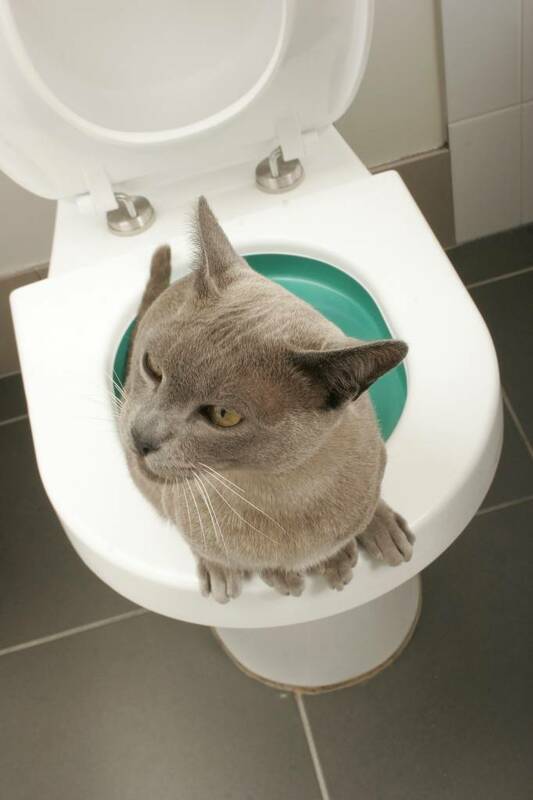 in 3 easy steps teach your cat to use the normal toilet. 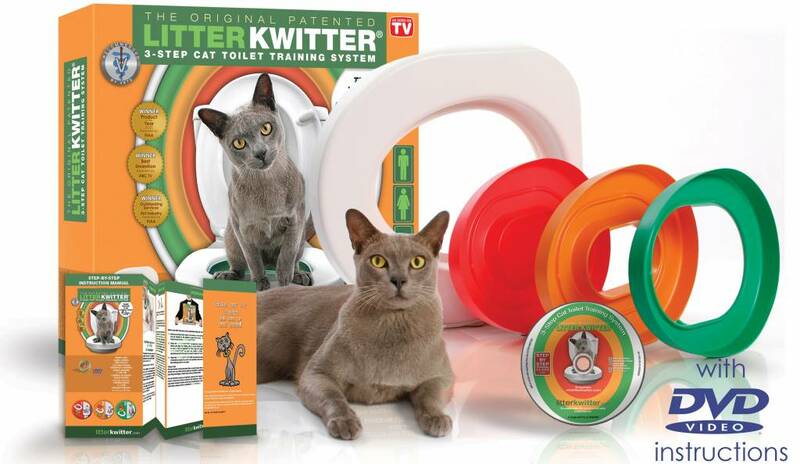 the award-winning Litter Kwitter is developed by veterinarians, behaviorists and cat breeders. 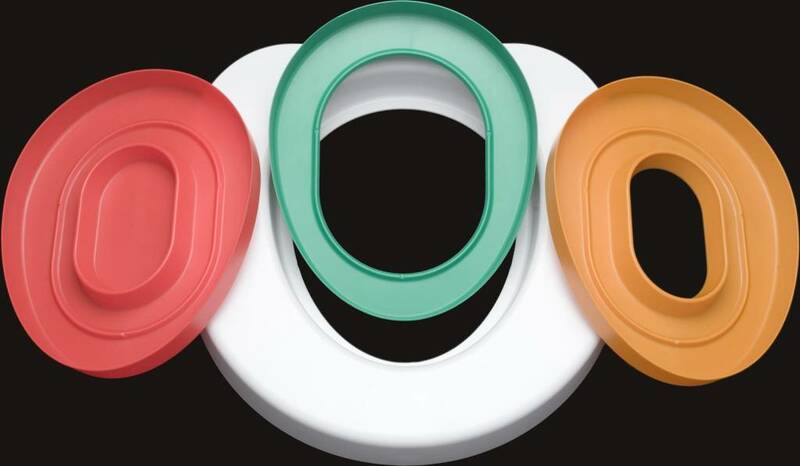 The system works with three steps, each color-coded: simple and effective. 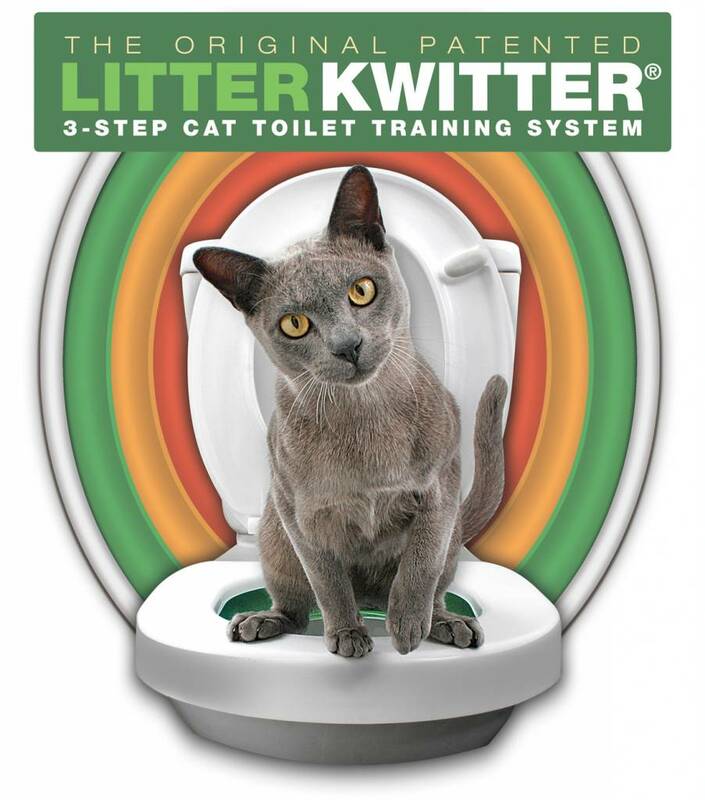 Follow this system and your cat uses the toilet in 8 weeks - you just need to flush. 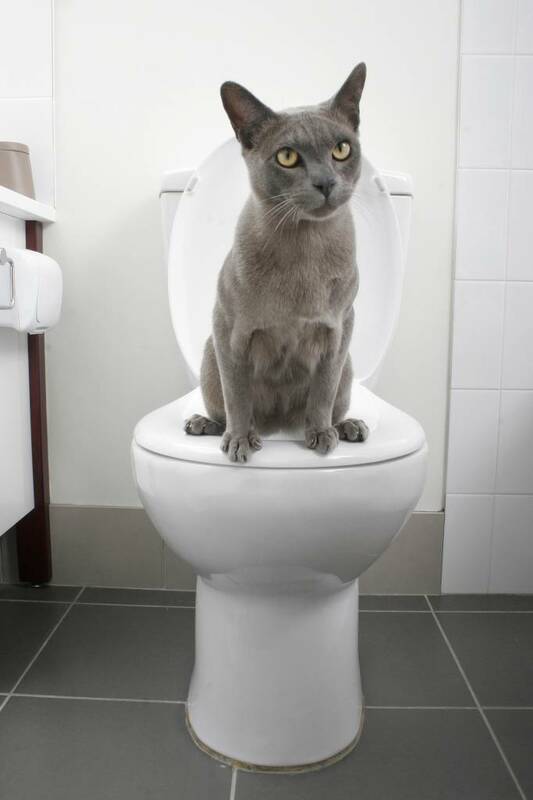 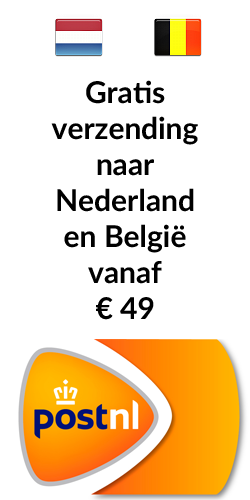 Using the toilet is much more hygienic than a litter box, and it saves you money.